has waived his or her rights to review, appeal or contest any action of removal other than asylum. The Visa Waiver Program bypasses the need for an alien to apply for a visitor visa at the embassy and therefore, the alien’s admission is not scrutinized by an embassy. In return for the convenience of the Visa Waiver Program, the alien is required to waive his or her right to deportation proceedings before an immigration judge (except for asylum). This places a lot of power in the hands of the CBP and ICE agents at the border and inside the country. Any person entering the United States on the Visa Waiver Program or a Visitor Visa (and most temporary visas) will have to prove that they do not have “preconceived intent.” Preconceived intent is the intent, developed prior to entering the U.S., to stay inside the U.S. permanently or longer than authorized. 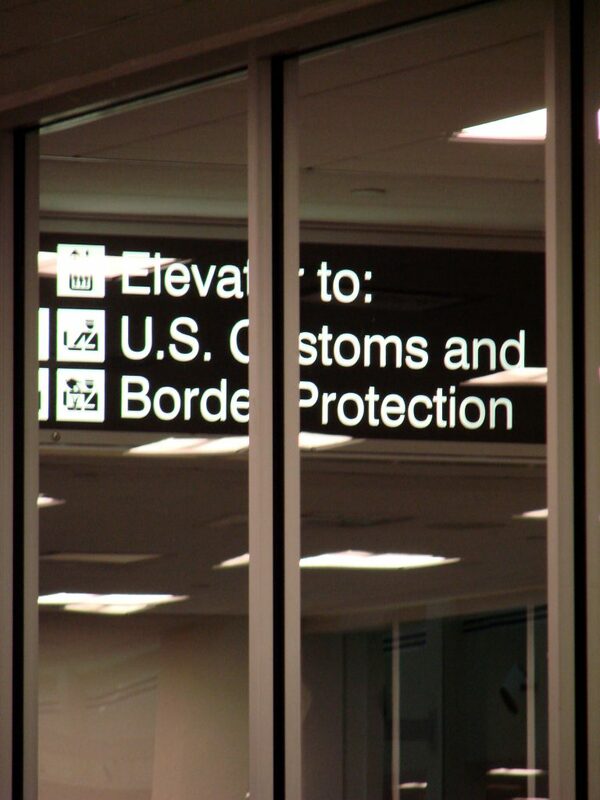 Admission based on the Visa Waiver Program or a Visitor Visa will only be granted if the alien can establish to the satisfaction of the CBP agent that they intend to leave within the terms of the authorized stay. Words alone are often insufficient. Return plane tickets, evidence that you are under contract for work in your home country, evidence that you have a pending lease or property in your home country, evidence that your children are enrolled in school in your home country, are all pieces of evidence that can help establish your burden that you intend to return home. Conflicting statements, evidence that you sold property or let a lease run out, no job, and lack of other ties to your home country can lead CBP to conclude that you have not met your burden and therefore deny you admission. Having close U.S. citizen family members, particularly a spouse or significant other, can also lead CBP to conclude that you have not established your intent to depart the U.S. within the terms of the authorized admission. Unfortunately, we see cases like Ms. Hill’s all too often. She would have been well served to have brought with her documentary evidence of her ties to Australia, including evidence of current employment, enrollment in school, lease or deed to her residence, and other evidence. It is also important to present CBP with clear and concise answers to their questions that is consistent with other information available to them. For example, it would be important for her to be consistent with the information in her diary. She may, or may not, have done this. But, unfortunately, under the Visa Waiver Program, you are really at the mercy of immigration officials with little to no recourse if they make a decision that you disagree with. 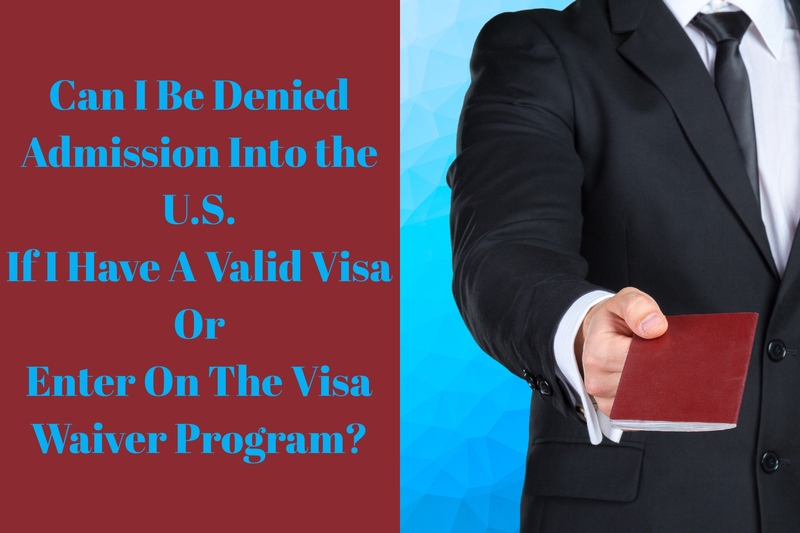 However, any alien who is eligible for the Visa Waiver Program can opt to get a B (Visitor) visa at an embassy, which extends your maximum stay up to six months and comes with certain rights, like the ability to appeal a decision to an immigration judge.